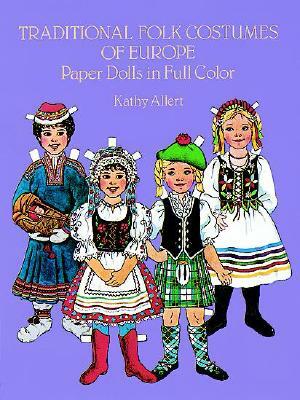 Charming folk costumes from Denmark, Poland, Greece, Romania, and other European countries--plus 2 girl paper dolls that stand up. 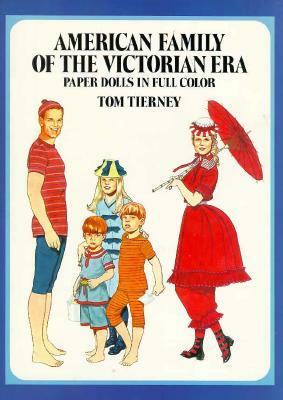 Delightful introduction to European culture for children. 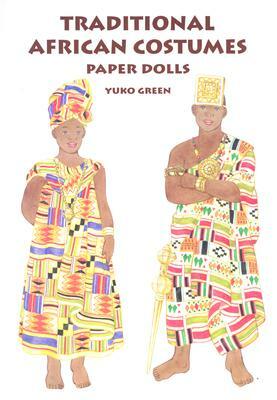 23 color illustrations on 16 plates. 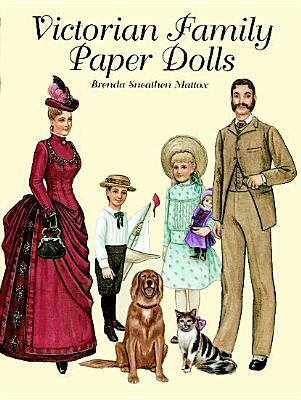 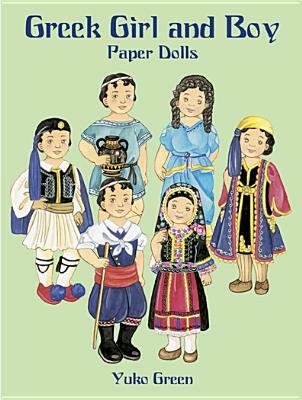 Description: Charming folk costumes from Denmark,Poland, Greece, Romania, and other European countries-plus 2 girl paper dolls that stand up. 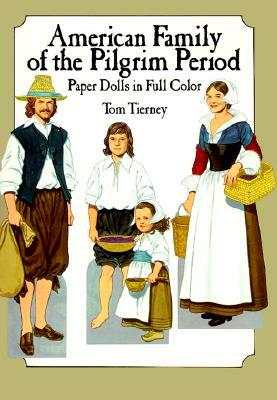 Delightful introduction to European culture for children. 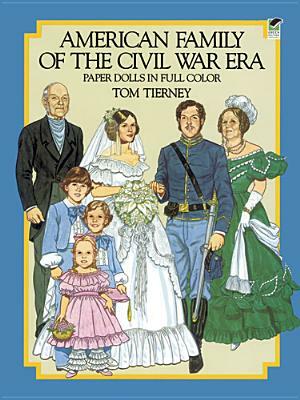 23 color illustrations on 16 plates.